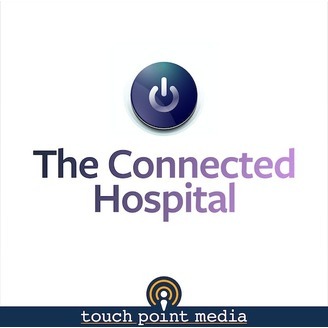 The Connected Hospital is a podcast that covers current topical news and trends about Health IT, new technologies in the industry, and the challenges faced in today’s fast-paced hospital and healthcare environment. 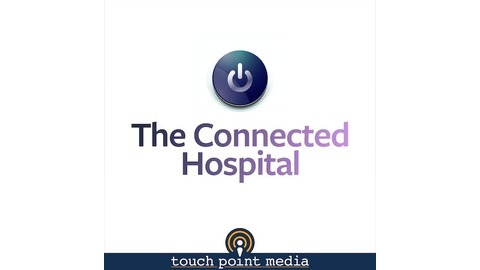 This podcast is targeted for Health IT leaders inside and outside of the hospital. Guest host Lance Lunsford (Texas Hospital Association) interviews Nicole Passage (Market Development at Collective Medical Technologies) about the developments being made at Collective Medical that allow hospitals to better identify at-risk patients and how this technology could help fight the opioid crisis. For more on Collective Medical Technologies, visit https://www.collectivemedicaltech.com/.